Join us on November 29th for our annual Tree Lighting! 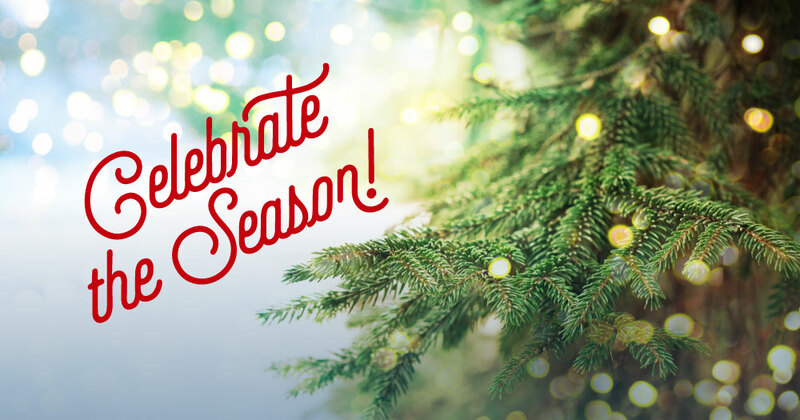 Kick off the holiday season at Boyce Thompson! Meet and Greet on the Plaza with Hampton Inn Enter to win an overnight stay!